Simple. Delicious. Crock pot dinner. Sweet and savory. No sauce needed. Serve on the side if you wish. But I don't think you'll be inclined to dip. You'll need to get a large crock-pot ready to receive the rubbed ribs. Preparation is literally complete in two minutes from now. Combine all of the dry ingredients in a bowl. Mix well. 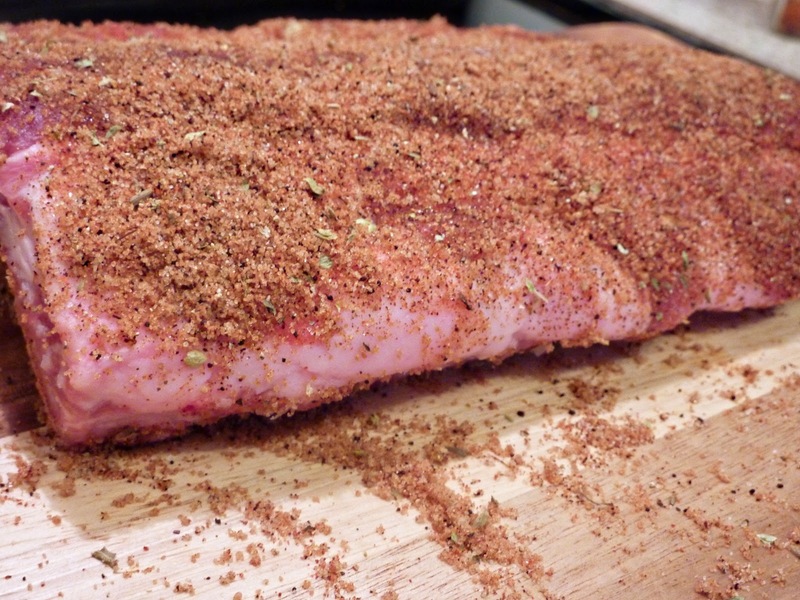 Shake the spices over your racks of ribs. Cover completely. Be generous. 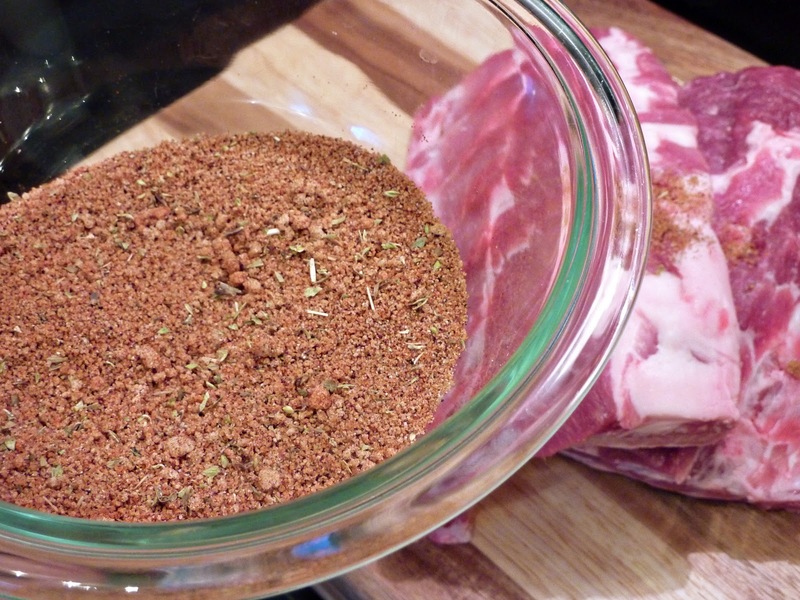 Use your fingers to rub the spices into the meat. Repeat on the backside (bone side) of the rack. 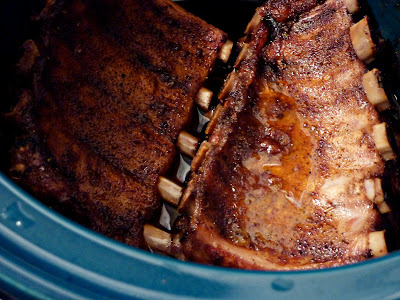 Place the ribs inside the crockpot standing on their edges. Set on low-heat. Cover. Walk away. Let cook for 8-10 hours. Follow the cardinal rule of crockery cooking: Don't remove the cover. And there you have it. A delicious rack of dry-rub baby back ribs with minimal effort. YuMmy! Play this song as you prep your ribs. It's the perfect accompaniment for this dish. This is a staple in my house. Simple, yet delicious! amazing. i doubled the cayenne pepper. everyone i have shared this with has loved it and raved about it. I made it but left out the brown sugar and used sweet and low in place of sugar(I'm a diabetic ) didn't mess with my sugar count. I also added some liquid smoke to it. It was great. Will do again, ppl loved it. 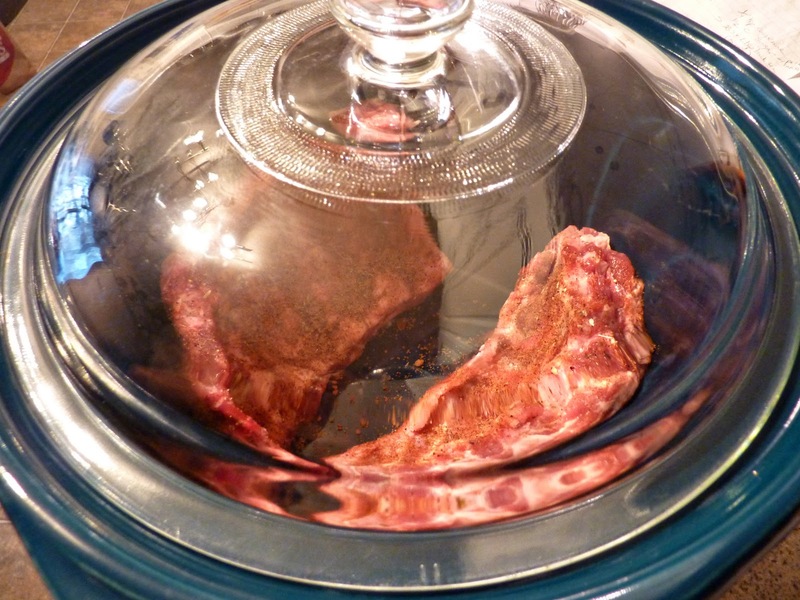 One thing that should be done to any Ribs that are cooked. 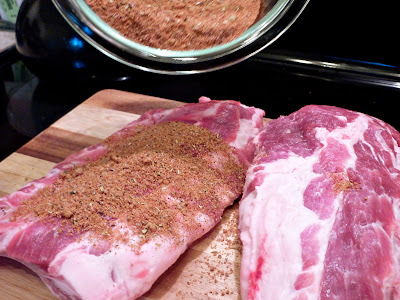 Remove the membrane on the bone side of the ribs before cooking. 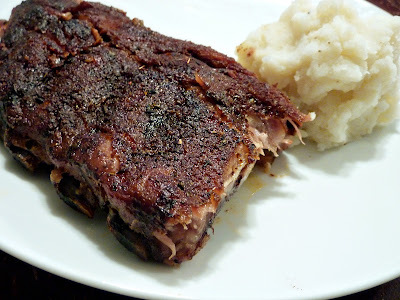 Experienced rib grillers and rib smokers always take the membrane OFF. Just sayin. Exactly! 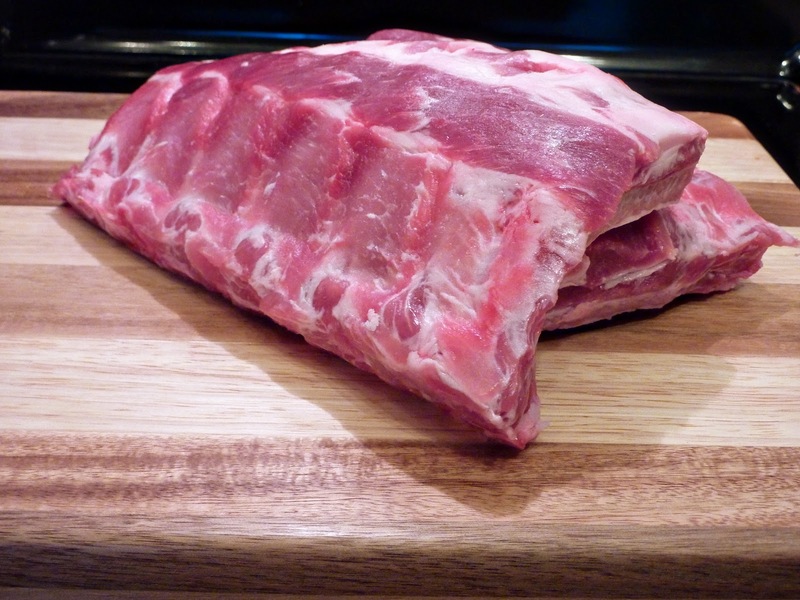 you want to make sure the seasoning goes through the entire rack of ribs and removing the membrane also stops the shrinkage. Can you use this recipe with beef short ribs? Great mix. 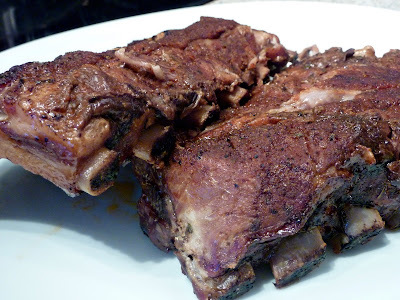 I too replaced brown sugar with 2 packs of sweet and low, and added garlic powder and onion powder. Do you use anything for liquid in the bottom of the crock pot? Nope....dry, dry,dry. 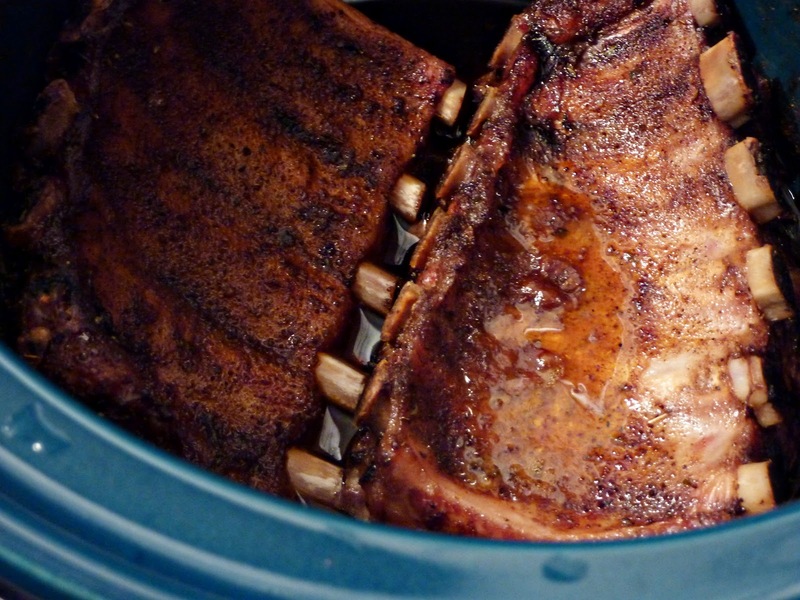 There will be some liquid when you take the ribs out however. Try once this way. Then if you feel the need, preheat the broiler, add a sparing amount of any home made BBQ, Mexican, Chinese, and put them under the broiler, turning once. Never leave them while ribs are in the broiler. Just 2 or 3 minutes will do on ech side or you will burn them.